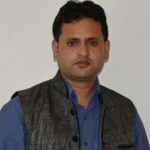 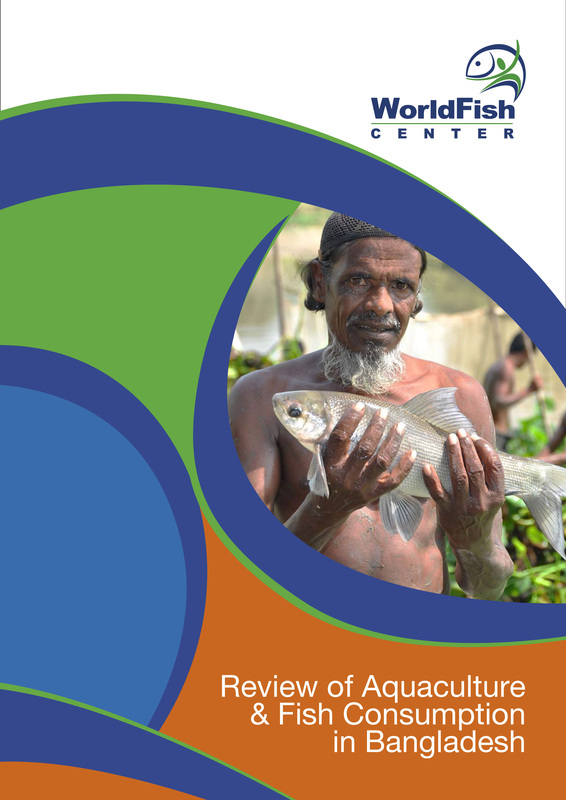 AESA Working Paper 4 Agricultural Extension Curricula in India: Is it Relevant to Changing Times? 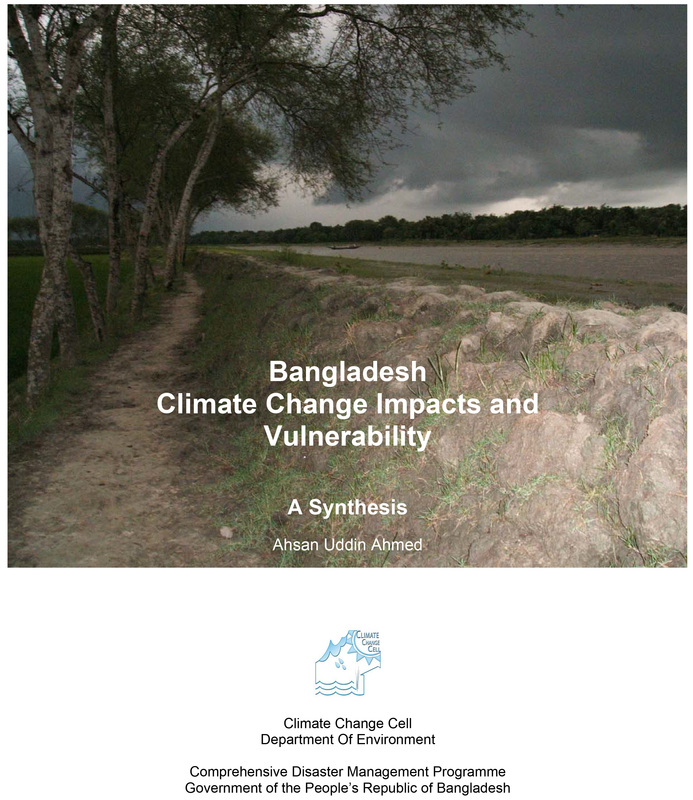 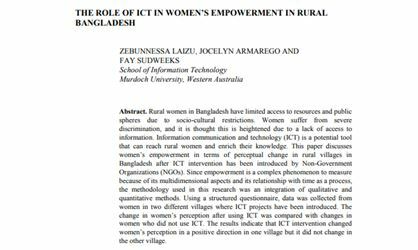 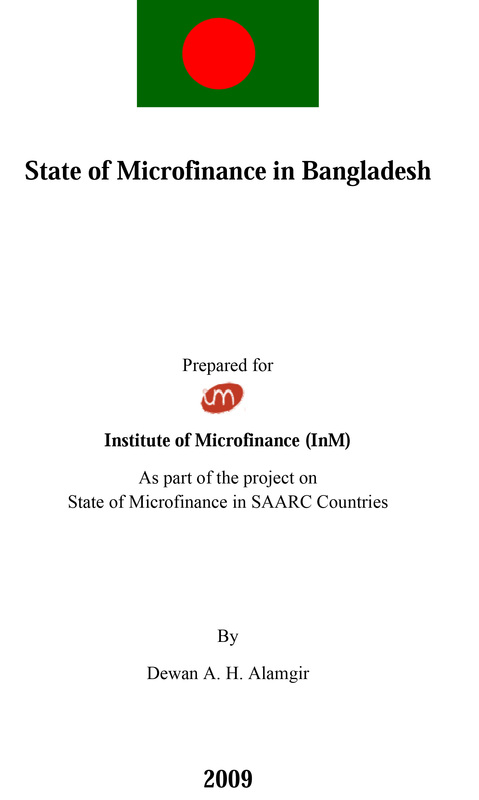 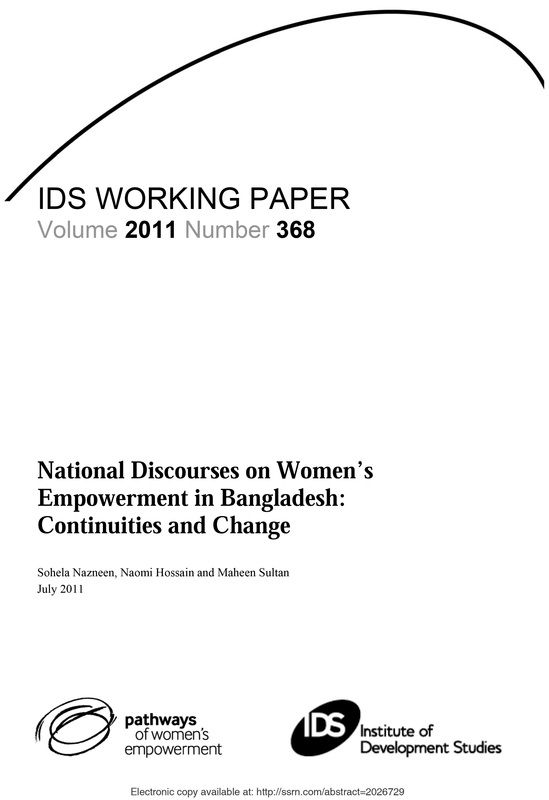 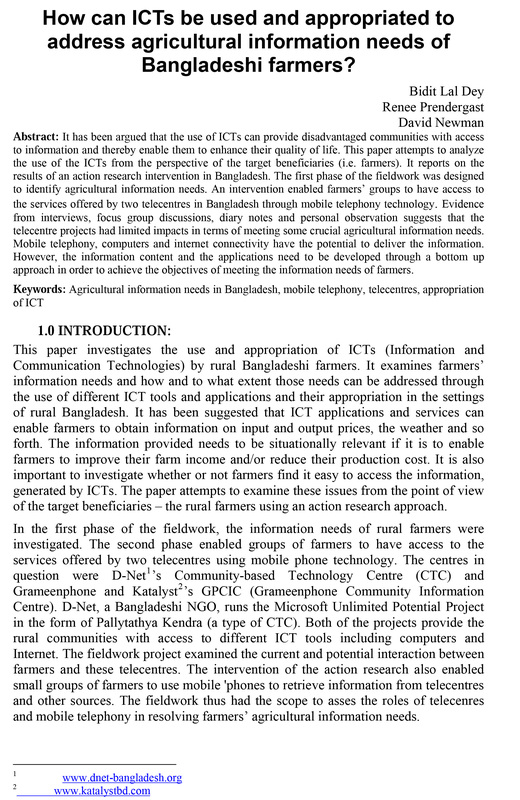 How can ICTs be used and appropriated to address agricultural information needs of Bangladeshi farmers? 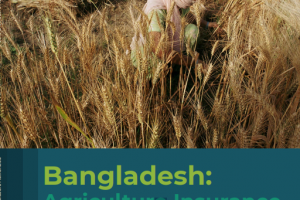 Improving food and nutrition security through efficient and effective extension and advisory services. 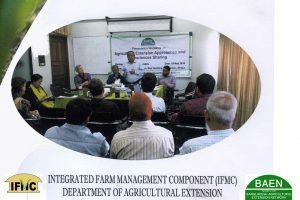 Sharing, learning and networking for building effective and efficient extension and advisory services.